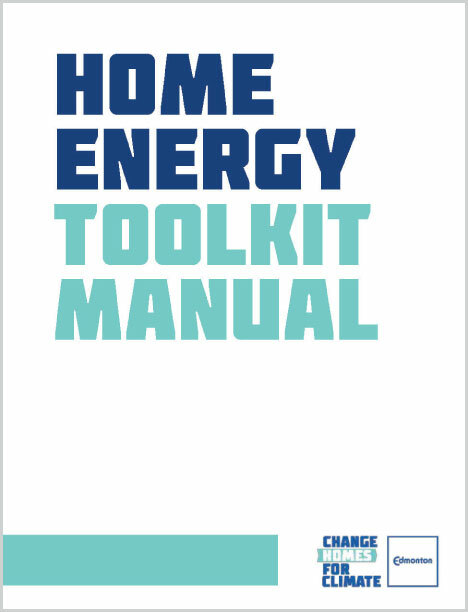 The Home Energy Toolkit provides tools, tests and information to help you understand your household energy use and help you identify some ways to save energy and money. To sign out the toolkit, visit Edmonton Public Library. Check out the toolkit manual for tips and to see if the toolkit is for you! Want A Full Home Assessment? 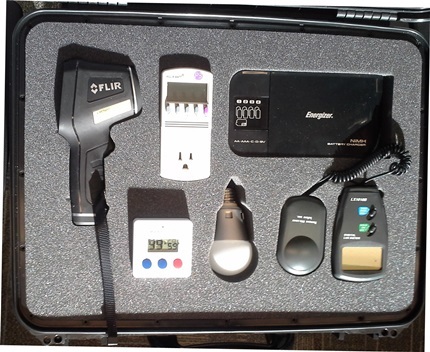 Check out a video of a real home energy audit and book an appointment with an energy advisor. 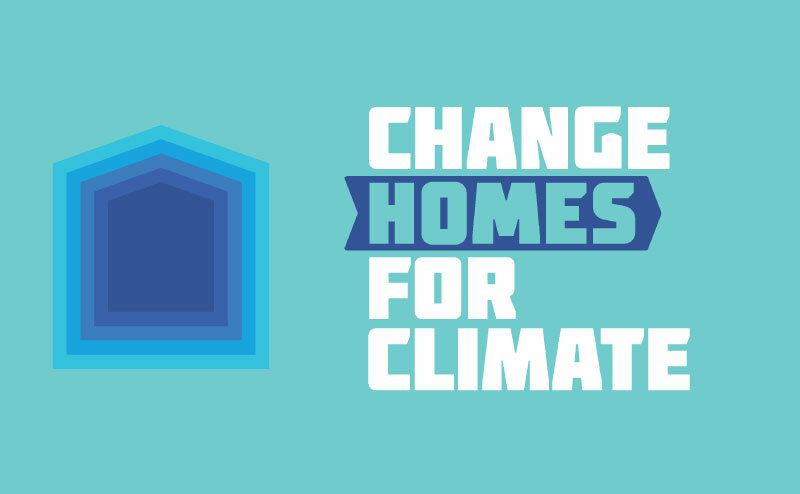 The Green Home Energy Toolkit was developed in partnership with Edmonton Public Library (EPL) and supported by a grant from Alberta Real Estate Foundation. Your guide to an energy efficient and sustainable home. 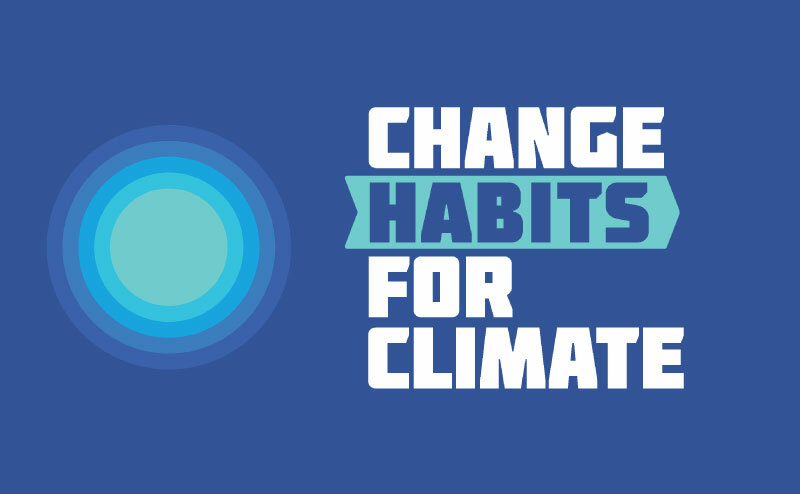 Your guide to a sustainable lifestyle.